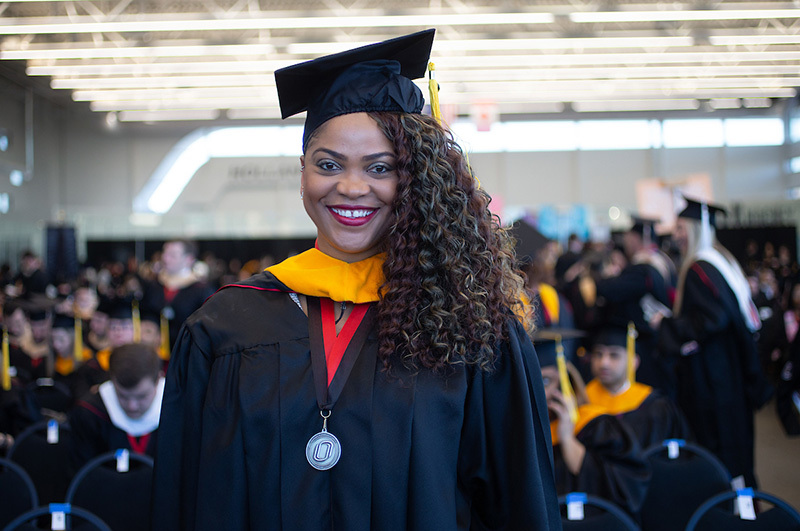 Through a unique fellowship program, UNMC's BHECN provides Department of Counseling graduate students with stipends, experience at specialized internship sites. 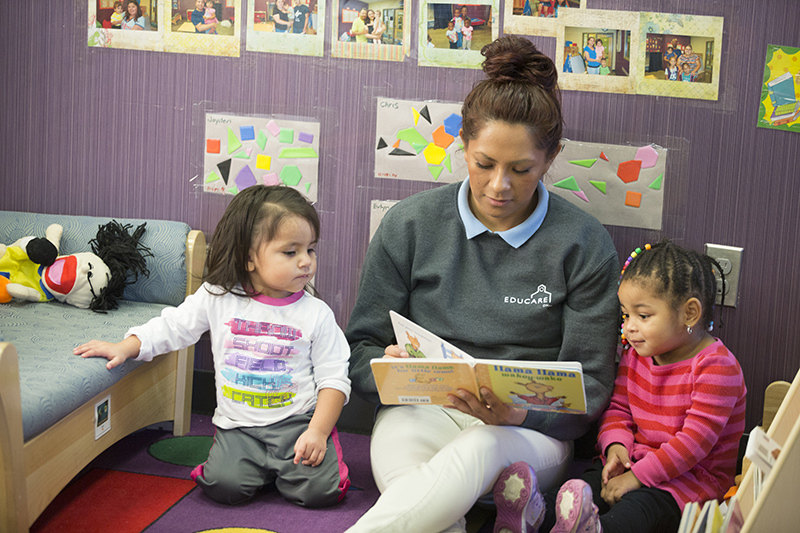 A new degree program in the College of Education is growing the field, providing high-quality skills to Omaha’s early childhood workforce. 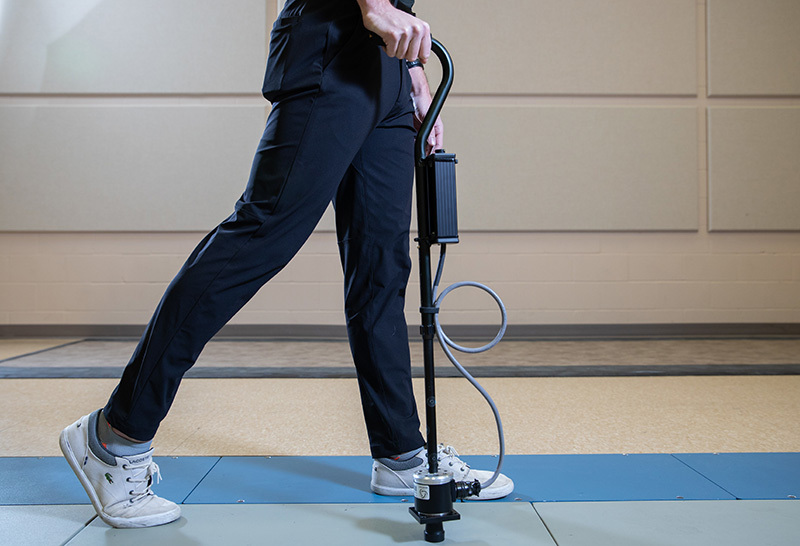 Assistant Professor of Biomechanics Dr. Brian Knarr was recently awarded a competitive NIH R15 research grant to study role of assistive devices during stroke recovery. 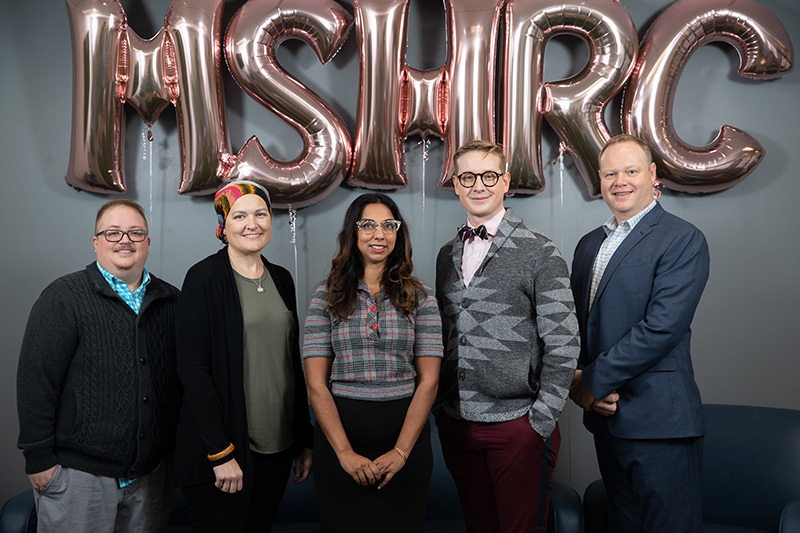 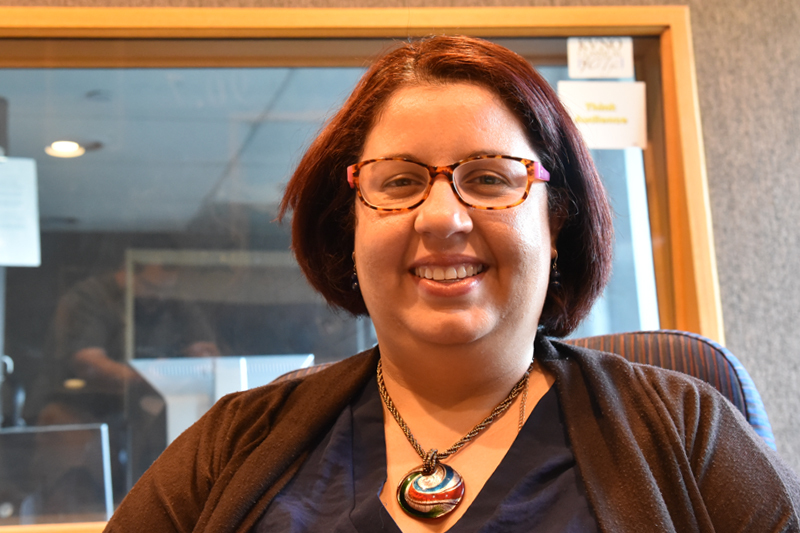 The Midlands Sexual Health Research Collaborative will expand their programming in 2019 by launching an LGBTQIA+ leadership institute. 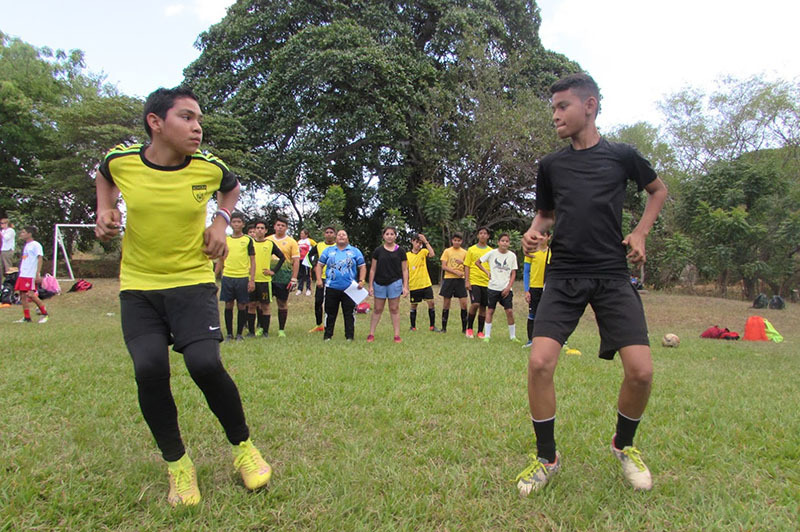 In March, a group of nine students from the School of Health and Kinesiology (H&K) traveled far beyond the classroom—and the country—for a soccer and sports medicine-focused service learning experience. 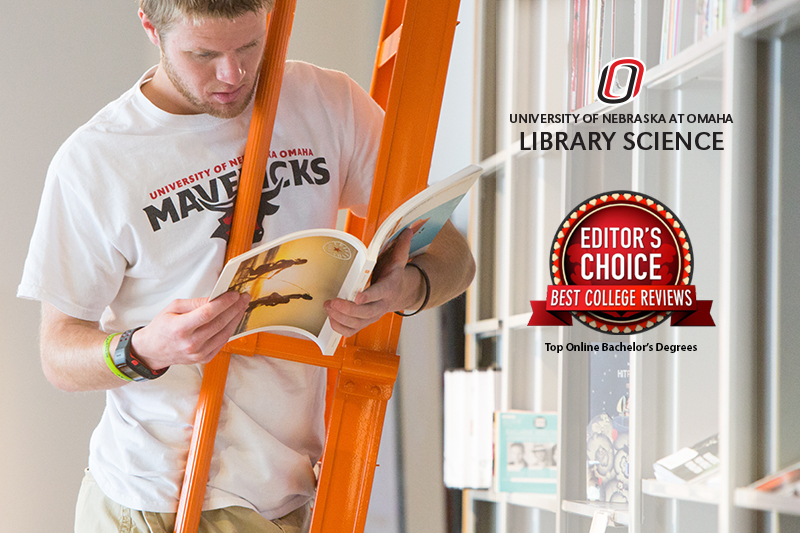 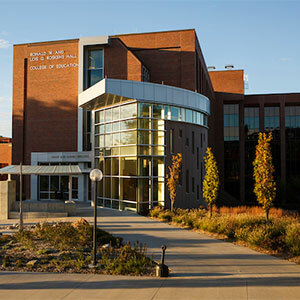 UNO offers the #1 Online Bachelor’s Degree in Library Science, as ranked by Best College Reviews. 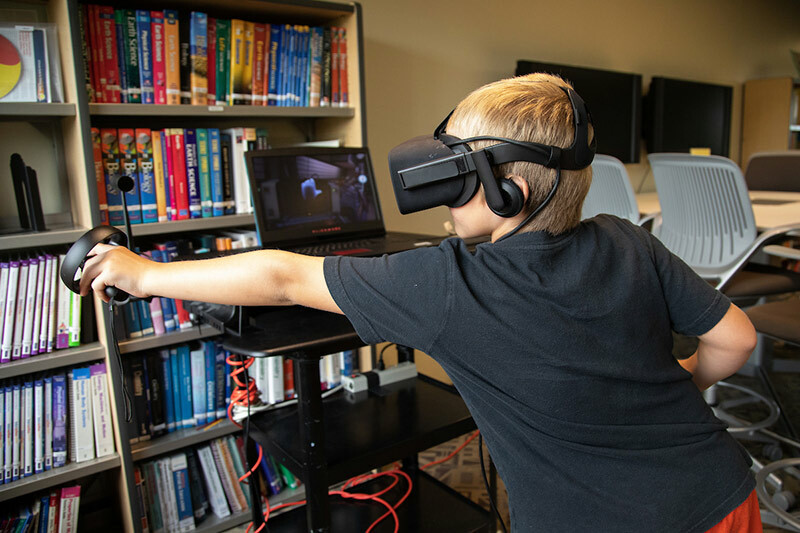 Omaha-area elementary teachers joined UNO faculty to develop a biomechanics curriculum to implement in their classrooms this fall. 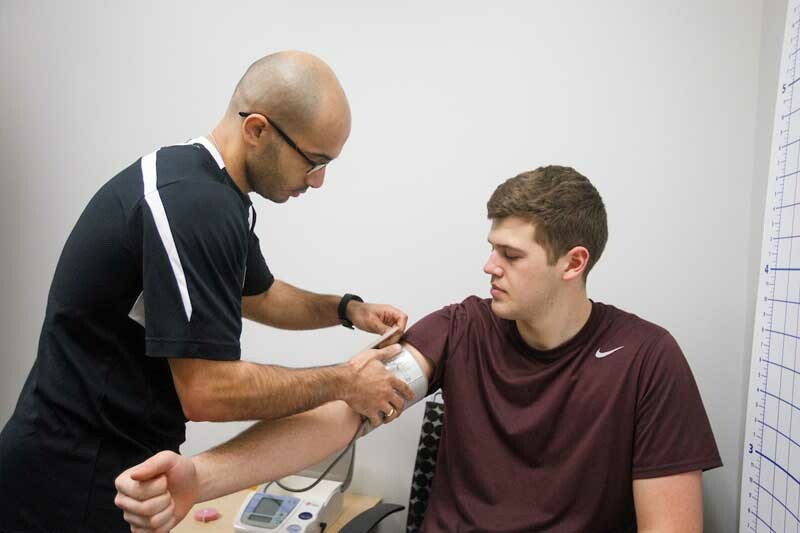 Chancellor Gold welcomes Dr. Nick Stergiou to discuss biomechanics and the upcoming expansion efforts.